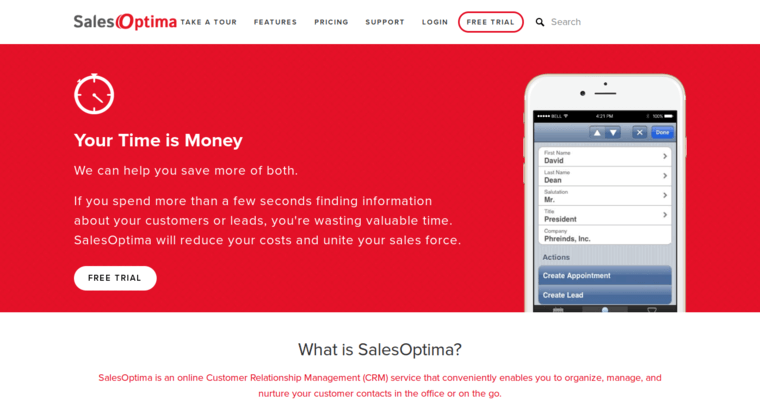 Sales Optima is a great customer relationship management tool that will help your business better interact with its many customers and clients, no matter what field it is that your business operates in. This program is great at managing contacts and never runs out of space because it employs a cloud storage facility to keep your data safe, secure, and ready in a heartbeat. 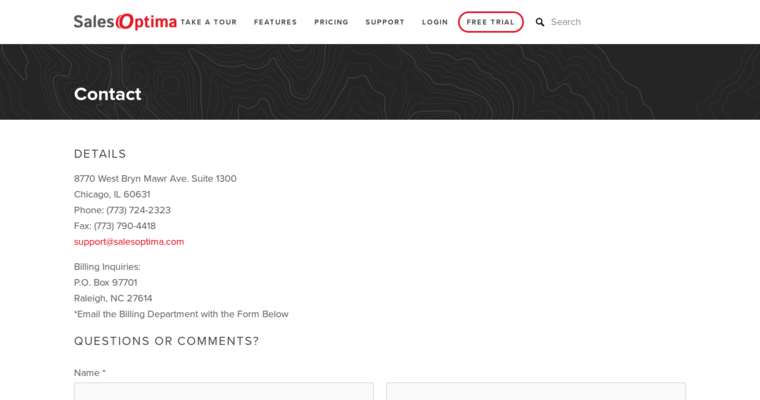 You will find that the sales process will be optimized through Sales Optima, sending reminders to workers to reach out to various clients based on things like their posts on social media profiles and when the last time they contacted you was. Email marketing is integrated into basic Sales Optima programs, cutting down on the need for your employees to create marketing emails and other content. 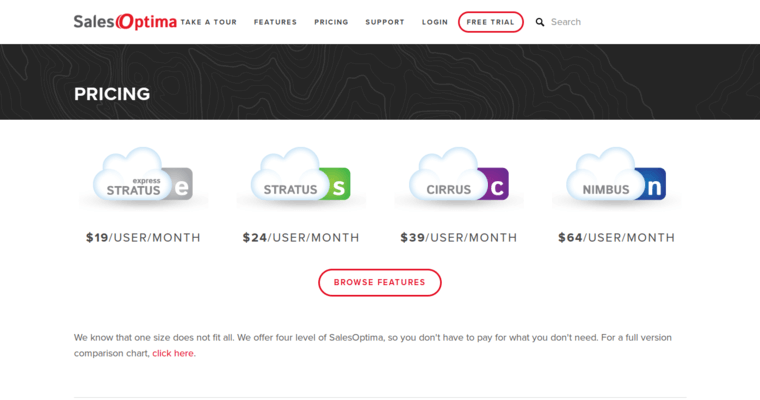 Sales Optima even synchronizes itself with companies' Google Sync accounts to cut down on the hours spent on monotonous work.